You won’t find a one size fits all approach to fitness here. Instead, you’ll find a warm, friendly atmosphere, knowledgeable and experienced staff, and a different kind of energy. Whether you’re a die hard fitness buff, a weekend warrior or you prefer to work at your own pace, the CRA Fitness Center provides members with a variety of fitness services to suit their individual needs. We offer affordable membership options and daily rates. We have quality cardio conditioning and weight training equipment as well as a complete line of Free Motion equipment. We are here to help you get the most out of your workouts with our free orientation to the Fitness Center. A certified personal trainer will show you how to safely and effectively use the equipment. All classes are led by certified trainers. Members and Non-members are welcome to our Spin® classes. There are no complicated moves to learn this popular cardio exercise. Regardless of your fitness level (beginner to advanced), flexibility or coordination, you can participate in a Spinning® class. 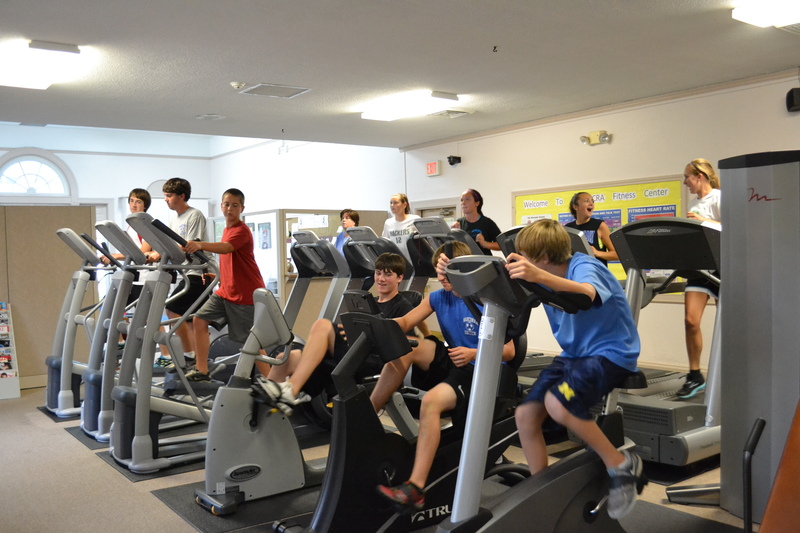 Riders go at their own pace and control the resistance on the Spin® bike. On average, you can burn 400-600 calories per class. We offer several classes every week from Monday through Saturday, see below for a complete schedule. Water bottle and towels are required. Bikes are available on a first come, first serve basis. Berkshire Physical Therapy & Wellness and the Dalton CRA will be in collaboration to provide our members with a therapeutic approach to health and wellness. BPT will be offering classes at their office as well as the Dalton CRA offering BPT patients an option to rehab at the Dalton CRA Fitness Center. Our motivational and enthusiastic group exercise instructors are well trained and take pride in directing classes that are member friendly, safe, and best of all, effective in helping you reach your fitness goals. You can choose from a variety of fun classes ranging from strength training to aqua aerobics. We’ve got a class for you to suit any shape or size. Classes are included in your membership unless otherwise noted and are available to non-members as well. A one–on–one personal training session may be all you need to get back on track. Should your workout program need a boost, tailoring for a sport or event, recovering from injury, or are in need of per or post natal exercise, our personal trainers are here to provide you with expert guidance and professional personalized program designed just for you. Training with a friend can be more fun and motivating! Get a friend to sign up with you and you will each save. You will increase energy, burn fat, increase your metabolism, reduce stress, increase circulation and lower blood pressure.